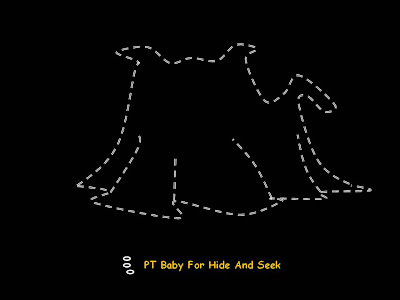 PT baby is a cute little one that enjoys anything that my family and I do. As I recalled the Lantern Festival that have taken place some months ago, my dear little one enjoys the little poems recited with the tail wags at every verse seemingly appreciating every moment. I remembered how the little moon cakes were finished in a flash and the battery operated lantern he nosed around the whole night. All these just melts my heart every time i look at PT Baby.
" Little Baby has a voice Roo- woof- Roo-woof- Roo..With a Bow Wow here and a Bow Wow there.."
Run the above with the tune of Old MacDonald's Farm and you may be on your way to cut many records with your love pet dog. It is altogether a fun thing to do: recording his voice, selecting pictures for every page of the highly decorative CD album, writing lyrics to his tribute and finally playing all the visuals and music for the purpose of but not limited to remember him in records. storing moments of happiness is always a sentimental adventure that one can keep it strictly to one's heart or explicit file sharing on social media. Having such a highly available asset to put baby on the records is one way to snapshot the heart and soul of baby and my family on a love journey to a tomorrow, don't you think? Keeping Ptbaby alert and happy is on the tantamount of responsibility, fun and delight I can give to. It is very important to have a soft tennis ball that is big enough that he will not swallow it, nor must it be too big that he will get lock jaw when attempting to chew it. So I shop for one that it can bite well and into which is the diameter when his jaw is just before fully opened. So that he does not over stretch his bite and still exercise his full range of jaw movement. The sound of the ball bounce or any sounds that comes with it is important, that it onlu excites and motivate him and not annoy, anger or scare him, all this for him to stay active and build up bonds with my family and I. Remember when you are on the move and your favorite device is the iphone, include dear ptbaby let me think of him all the time. And since I have all the social media accounts, I can Tweet his photos to all my friends and followers, ptbaby. Having him on FaceBook and Twitter certainly let him have many new friends which I feel enhance his image, elevating his status. It is through such an interaction that I find a lot of friends who are like-minded. It is through my friends that I have well wishes which I feedback to ptbaby who will jump here and give poise and wag his tail. 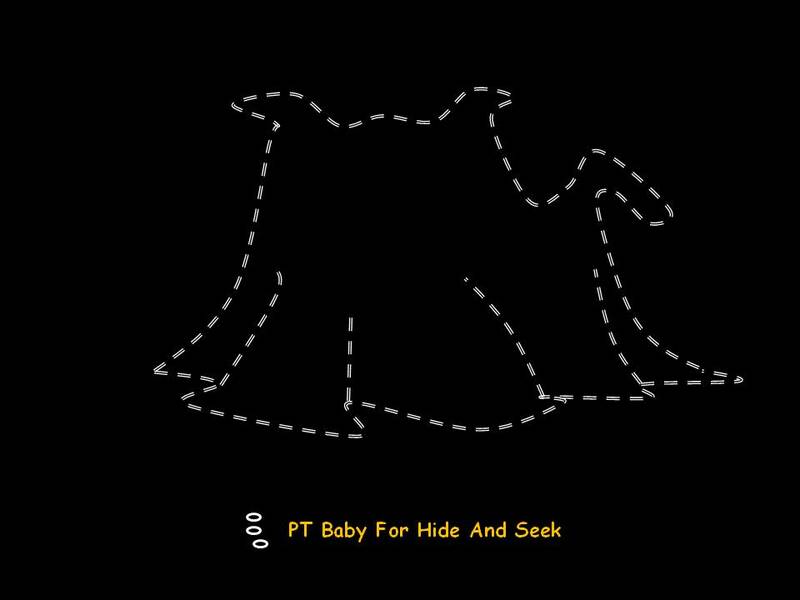 Really wish the friends on mobile to promote ptbaby's website every now and then. Dog Heart n Soul: Christmas is Coming. It is the Warm Winter that comes to embrace the family once again. Remember for this year's to embrace your baby with warmth and tenderness. Just as PT Baby awaits Christmas, blanket him with the wonderful felt blanket of his choice or maybe a comforter as long as he sense the touch of Christmas. For PT Baby, he knows that Christmas is round the corner as he will naturally lift his little paws to put on the wollen socks and jingle bell until all are attached. So let this year be renewed with the same warmth again with that gift your baby is waiting. Merry Christmas....PT Baby. PT Baby has in the past months looking straight out and up the window, as if anticipating a visit from outer space. So when I dress him up and talk tale of outer space to him, he becomes himself again, chirpy and friendly. This leads me to suspect that he yearns or can locate something or someone from outer space. Berzerk this may sound, yet I am preparing Pt Baby for the future where he is to travel outer space. Enrolling him into an outer space program is at present the tantamount of my concern for him. When the time comes, the excitement of seeing his excitement simply motivates me to search for a space program for the whole family, to beam us up to a visit out of this world.